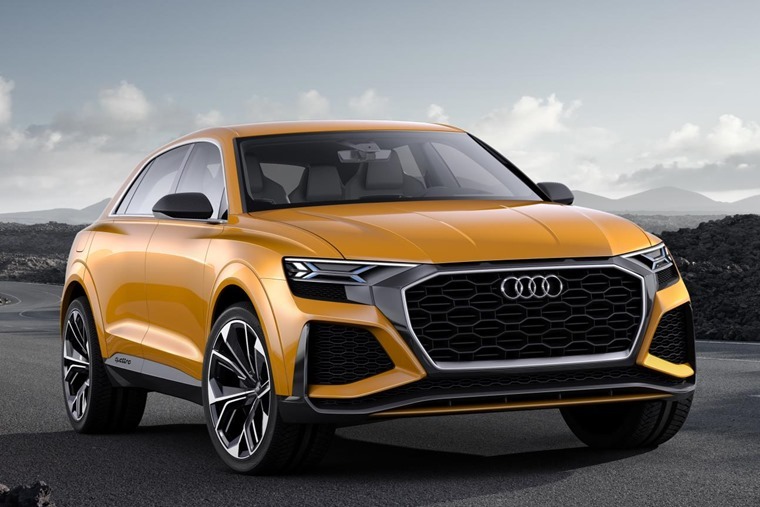 Audi has announced it will launch two advanced new Q SUVs in 2019 and three e-tron battery electric vehicles by 2020, as it fully embraces the future of vehicles. Audi plans to launch three new electric models by 2020, after which the brand will gradually electrify models in each of its core series. This announcement comes following news in April which saw the brand agree on development cooperation with Porsche regarding a shared architecture for electrification. Audi wants fully or partially electric models to account for one-third of its unit sales by 2025. Audi also announced they will take the lead within the Volkswagen Group regarding the development of autonomous driving. Its subsidiary, Autonomous Intelligent Driving GmbH, is working on the technology for driverless vehicles in urban environments which will be ready for application in a first small series of cars early in the next decade. In the here and now, Audi’s focus this year is on the new generations of the Audi A8 and Audi A7. The premium manufacturer will unveil the A8 at the first Audi Summit to be held in Barcelona on 11 July.